Lance Armstrong just happens to pose next to his Tour de France jerseys | Yahoo! Sports Blogs – Yahoo! Sports. Armstrong is, of course, reclining oh-so-casually in front of the seven Tour de France jerseys he won. Those jerseys represent the seven Tour de France victories that the International Cycling Union stripped from him following the investigation and documentation of what the United States Anti-Doping Agency called “the most sophisticated, professionalized and successful doping program that sport has ever seen.” Armstrong was also served with a lifetime ban from cycling events overseen by the USADA, and his 2000 Olympic bronze medal is now under investigation. 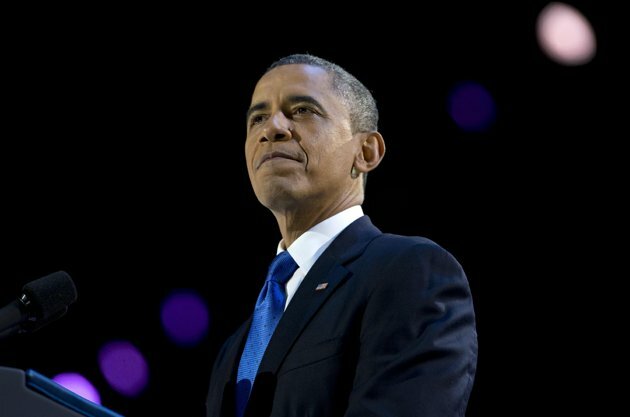 Obama’s lease renewed despite tough economic times – Yahoo! News. It was a fun election. Nicolas Cage is in EVERYTHING | Movie Talk – Yahoo! Movies. 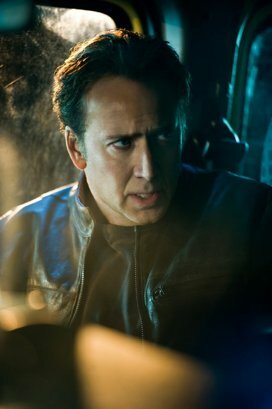 CAGE is One of the greatest actors indeed. Sylvester Stallone has pronounced Nicolas Cage the next in a growing line of aging action stars to appear in his “Expendables” series. “The Expendables 3” to be exact. The most indebted man in the world owes former employer $6.3 billion | The Sideshow – Yahoo! News. Talk about being drowning in debt. Former financial arbitrage trader Jerome Kerviel is the most indebted man on the planet, owing his former employer $6.3 billion. The amount Kerviel owes to French bank Societe Generale for fraudulent trades made in 2007 and 2008 would make Kerviel one of the 50 richest people in America if those debts were assets. But Kerviel cannot even begin paying off his debts until 2015, when he is scheduled to be released from prison. 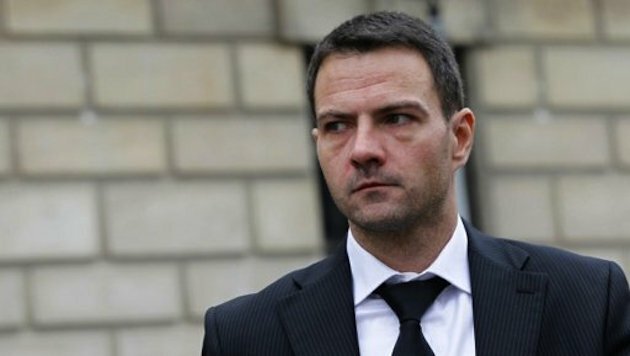 Kerviel recently lost an appeal case in which he argued the corruption at Societe Generale was widespread. The Atlantic‘s Matthew O’Brien writes that Kerviel managed €50 billion ($73 billion in unadjusted dollars) worth of unauthorized trades during his tenure at Societe Generale, using a sophisticated scheme of computer hacking and deceptive trades to deceive the bank. With Christie, Obama vows, ‘We will not quit until this is done’ | The Ticket – Yahoo! News. 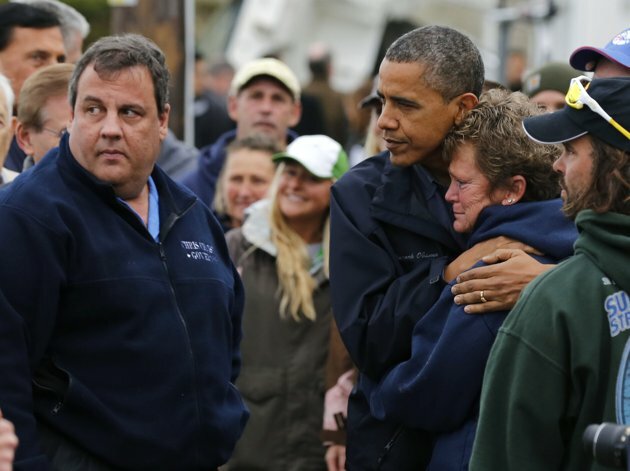 Just six days before the election, President Barack Obama toured storm-ravaged areas with New Jersey Gov. Chris Christie. He told Garden State residents struggling in the superstorm’s aftermath that all of America shares their pain—and their government is there to help. 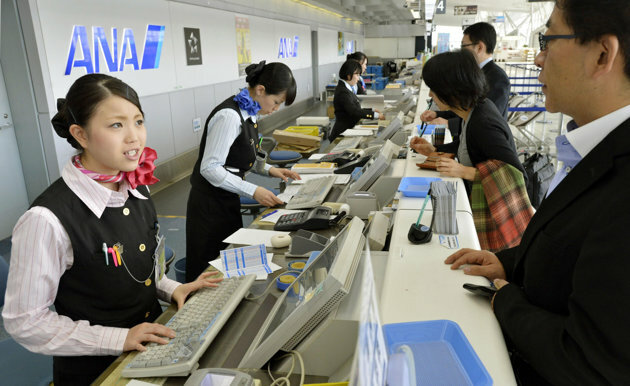 Japanese airport closed after WWII bomb found – Yahoo! News. TOKYO (AP) — A major airport in northern Japan was closed Tuesday after construction workers found an unexploded bomb believed to be from World War II. All 92 flights in and out of Sendai airport were cancelled after the 250-kilogram (550-pound) bomb was uncovered during construction near a runway, local police official Hiroshi Ouchi said. The bomb was identified as American-made and is believed to be a dud from World War II. Arnold And ‘Conan The Barbarian’ Reunited: Universal Reboots Action Franchise With Schwarzenegger – Yahoo! Movies. This is the best news since man discovered fire. Can’t wait for this movie. 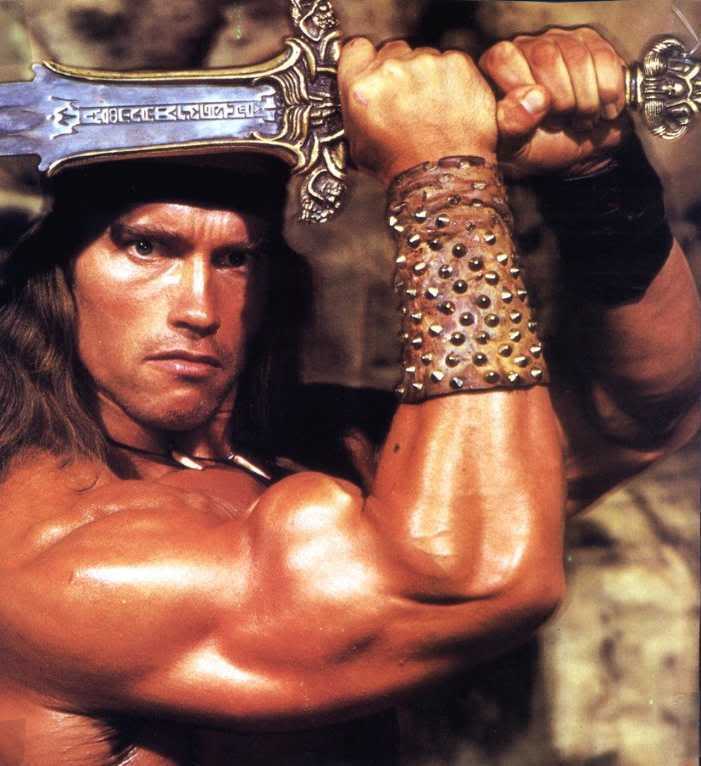 Universal Pictures has made a deal for The Legend Of Conan, an action film that will star Arnold Schwarzenegger in one of his signature roles as Robert E. Howard’s mythic barbarian. The deal brings Conan and Schwarzenegger back to Universal, which released the first film that launched Schwarzenegger’s movie career back in 1982. Universal has world rights on the film. The film will be produced by Fredrik Malmberg and Chris Morgan. Malmberg is CEO of Paradox Entertainment, which holds the rights to Conan. Morgan is the Universal-based writer and producer whose credits include the last four Fast And The Furious films, along with Wanted and 47 Ronin. Morgan has hatched the story and might write the script. The caveat is that the studio wants The Legend Of Conan for summer 2014, and Morgan might not be finished writing the seventh Fast And Furious installment by then. If that happens he will be a very active producer, because this is Morgan’s dream project.